Award-winning author and powerhouse talent Roxane Gay burst onto the scene with An Untamed State and the New York Times bestselling essay collection Bad Feminist (Harper Perennial). 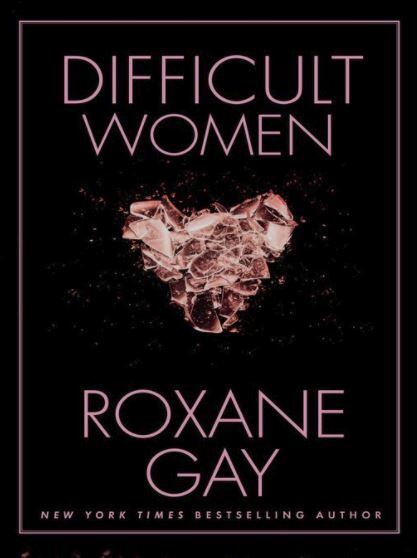 Gay returns with Difficult Women, a collection of stories of rare force and beauty, of hardscrabble lives, passionate loves, and quirky and vexed human connection. 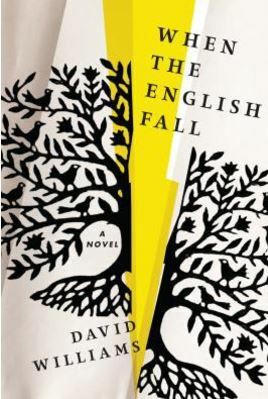 A riveting and unexpected novel that questions whether a peaceful and nonviolent community can survive when civilization falls apart.